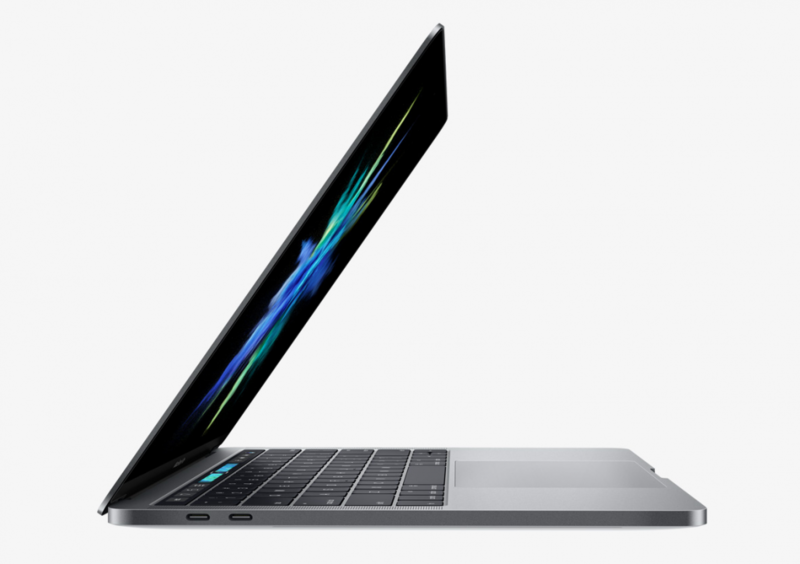 MacBook Pro, late 2016 model seemed pretty exciting at first, but then failed at a few important points. First of all, it’s way too expensive. The maxed out version, which is not that breathtaking in specs, costs 5099 €. Can you even find a laptop that is more expensive than that? Apple seems to be very excited about the new Touch Bar feature, but that’s hardly a game changer. I admit that some of the Touch Bar technology demos at the launch event were pretty impressive, but I wonder how many software developers are willing to develop something that’s available only on the Mac. Cross-platform applications will probably not utilize the Touch Bar, though it might be useful within MacOS itself. I have a MacBook Pro 17″ (late 2011), and if the Geekbench benchmark points are to be believed, my 5-year-old laptop is still very much a viable option to last year’s MacBook Pro (mid 2015) and quite possibly even the latest MacBook Pro (late 2016). The new model looks pretty sweet, but that’s not really what I’m looking for in a laptop. I want power, upgradeability, big screen, lots of RAM and hard disk space. Apple seems to value thinness over processing power, which I find very odd. Who is this computer for anyway? Pro users don’t mind the heaviness, if there’s more power. I haven’t had any trouble carrying my 17″ around. I don’t need a lighter laptop. Just the same size with more processing power, upgradability and a retina display. That’s not too much asked, now is it? Battery life will also have to be shorter, because everything needs to be so very, very thin. So thin that even typing is now harder than before. I have replaced the original hard drive of my MBP 2011 with an SSD drive of 1TB, and also switched the DVD drive to a 1TB hard drive, so I have 2 terabytes of hard disk space. The price of a 2TB IDE SSD is +1200 € on top of the base price of the new MBP 2016. 16 Gigs of RAM also seems quite unbelievable, considering that’s the maximum on my 2011 MBP. Come on, that was five years ago! 64 gigs of RAM should not be a problem in 2016. They say it’s a “heat issue”, but I doubt it. The speedy SSD on the new model might make up for the low RAM capacity, though. I play quite a lot of games on my MacBook Pro, so a dedicated GPU is a must. 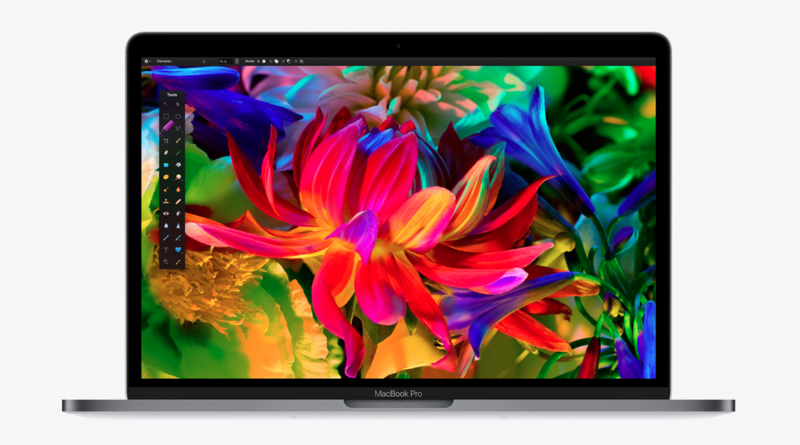 Choosing the best GPU, 16 gigs of RAM and 2TB of storage, the 15″ MacBook Pro 2016 costs 5099 euros. My current laptop cost about 3000 euros, 5 years ago. And in some ways, it’s still better than the latest model (more ports, bigger screen, interchangeable parts and a MagSafe connector). In five years, Apple has failed to design a computer that I would actually want to buy. And it seems I will still have to wait for a real upgrade. The trouble is, I love MacOS, and that’s really the only reason I haven’t switched back to a PC. Now I’m desperately looking at Asus and Lenovo laptops, which could possibly be a good basis for a Hackintosh. So it’s got four state-of-the-art Thunderbolt 3 ports. That might be futuristic and all, but in reality you will need a whole lotta adapters to plug anything in. The magnificent MagSafe connector has also been removed, which is a pity. At least the headphone jack is still there. In addition to having to pay decent money for the laptop itself, you’ll need to upgrade pretty much all of your accessories, or at least lots of adapters and hubs.